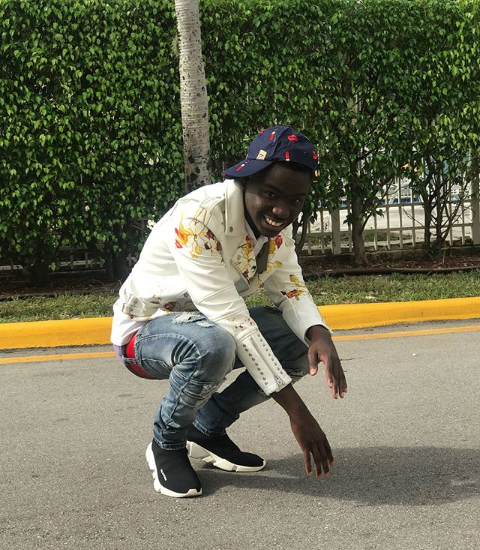 Today’s digging led me to another promising South Florida rapper. 1-800 Bull‘s a promising young gun and his new song “Gossip Girl” will prove that. The wavy, melodic song most definitely bumps and shows just how much potential this kid has. Give it a listen below.